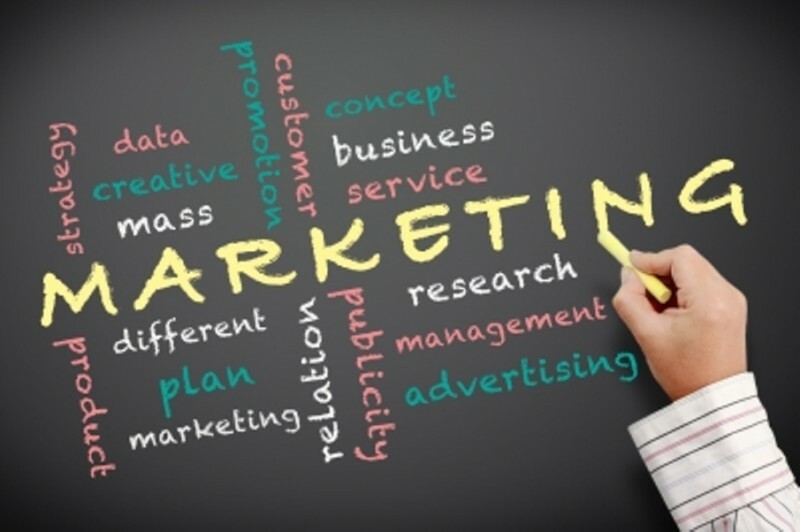 Marketing is often regarded as a simple practice that requires little thought or deliberate planning. The reality of marketing in today’s world could not be more different. Consumer marketing must not only communicate effectively with the target audience, it must also inspire a certain behavior or awareness on the part of the customer. This second part is what makes marketing so challenging. All this data is compiled together to form a surprisingly cohesive image of American consumers. This information can be used to examine the spending habits of people of different ages, ethnicities, locations, education level, and so forth. Solid evidence is very helpful when determining the most effective marketing messages for your target audience. Crafting a message that is impactful, memorable, attention-getting, and effective is very difficult. It is arguably the hardest part of consumer marketing. A keen understanding of past and current marketing trends is required; insight into future developments will help create a campaign that is on the cutting edge of marketing communication. Because a great deal of knowledge and experience is required in order to craft an effective marketing message, many companies choose to work with professional advertising agencies. These agencies employ the best and the brightest to work on campaigns for companies of all sizes. Advertising agencies help companies sell consumer goods – cars, computers, clothing, books, and so forth. Some agencies specialize in marketing campaigns for sports teams, political candidates, non-profit organizations, and other non-consumer concerns. Marketing is sometimes closely tied to publicity efforts, especially for celebrities, musicians, authors, and other creative professionals. As mentioned above, professional marketers bring many years of experience and training to each campaign they work on. Their insight into the consumer mind and current spending habits is invaluable when creating an effective marketing message. Professional marketers can also do a whole lot more. Creating international campaigns is a very challenging prospect, especially for non-marketers. Professional agencies have experience creating marketing campaigns that cross national and linguistic boundaries. International campaigns must also take into account currency conversions, seasonal availability, shipping times, colloquialisms, and cultural sensitivities when crafting an effective message. You can depend on your preferred marketing agency to use this information and much more besides when creating an international marketing campaign. Perhaps most importantly, you can depend on your preferred marketing agency to keep you in the loop. You will be consulted at every stage to give your approval on the words and images that are going to represent your company to the world. Your company’s philosophy and goals are an integral part of the marketing message and it is important to work with an agency that understands this. Your company and its representatives are a vital part of the marketing team. Marketing is often misunderstood; it is much more than a means to sell a product to people. Good marketing must engage the viewer and be memorable; it has to contribute to a positive conception of the brand and the product. Marketing agencies apply their experience and their insight to craft effective advertising messages for companies doing business all over the world.